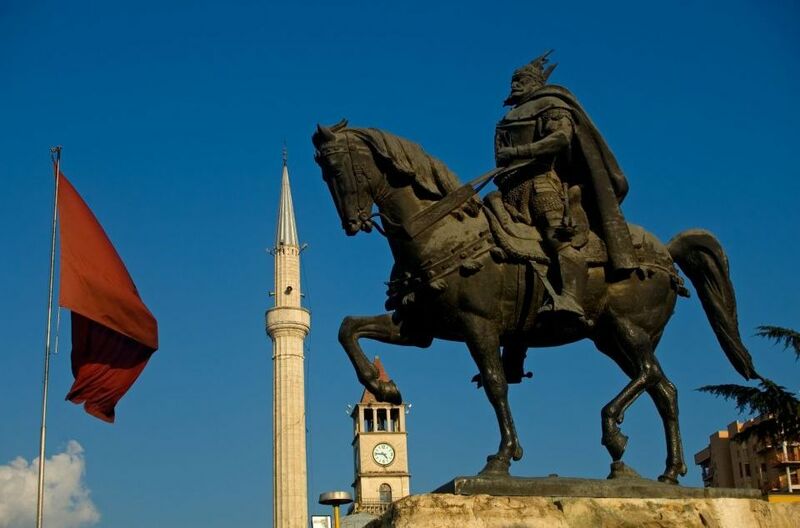 The Albanian national hero, Skanderbeg, stopped the expansion of the Ottoman Empire in Western Europe. His contribution is commemorated in monuments, statues, and squares named after him in many European cities, as Rome, Vienna, Geneva, Skopje, and Pristina, Paris and Brussels. The alloy of tin and copper is called bronze. Tin by itself was too soft to work with. The oldest known artefacts made from bronze have such a low tin content that it was probably added by accident.